IRVINE, Calif. /California Newswire/ — Cloudvirga(TM), a leading provider of digital mortgage point-of-sale (POS) software whose enterprise technology is powered by the Intelligent Mortgage Platform(R), today announced its completion of a fully automated, lights-out integration with Mercury Network, part of CoreLogic (NYSE: CLGX) and one of the industry’s largest appraisal order management platforms. The integration makes appraisal ordering and management more efficient and compliant for Cloudvirga’s lender customers, thereby reducing overall loan production costs. Cloudvirga’s intelligent appraisal engine ensures efficiency and compliance throughout the appraisal lifecycle by accurately determining which appraisal forms are required for a given property location, loan amount, loan type and loan program. The seamless integration allows Cloudvirga customers to place appraisal orders directly to Mercury Network without the lender or customer having to rekey information or leave Cloudvirga’s POS platform. Once the appraisal order is placed, appraisal documents and order statuses are automatically synced between Cloudvirga and Mercury Network, and the loan file is updated in real time. As soon as the appraisal report is complete, Cloudvirga alerts both the lender and the consumer and delivers the appraisal report via its secure portal. This unique, fully automated workflow reduces human effort while satisfying compliance requirements for appraisal delivery. 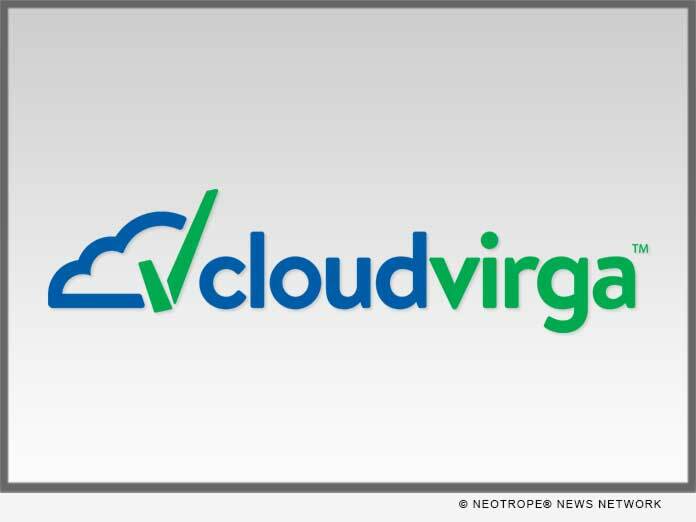 “Cloudvirga’s integration with Mercury Network streamlines not just appraisal ordering, but the entire appraisal process for noticeable gains in origination efficiency,” said Cloudvirga Product Manager Matt Howard. Cloudvirga’s digital mortgage point-of-sale (POS) software, powered by the Intelligent Mortgage Platform(R), uniquely combine a world-class borrower experience with a truly digital lender platform that radically cuts overall loan costs, increases transparency and reduces the time to close a loan. Founded by top fintech veterans with a track record of building successful mortgage technologies, Cloudvirga’s initial customer roster includes nine of the top 40 non-bank mortgage originators. To date, Cloudvirga has raised over $27 million from some of the country’s top lenders and venture capital firms. For more information, visit http://www.cloudvirga.com/ or follow Cloudvirga on LinkedIn: https://www.linkedin.com/company/7577062/.